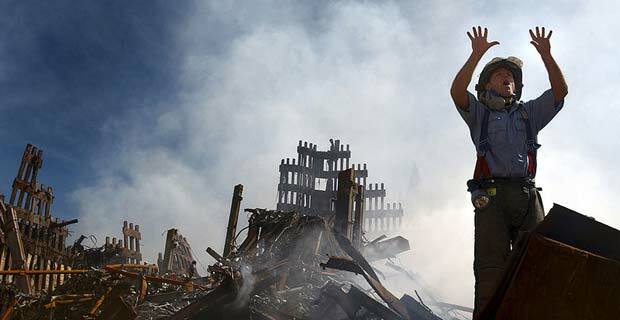 The House and the Senate have passed a compromise bill for the first responders to the 9/11 attacks. The bill is on its way to President Obama to sign into law. The $4.2 billion bill will provide medical benefits and compensation to the firefighters, police officers and other emergency personnel that immediately responded to the victims of the attacks. The bill has been the subject of controversy among the two parties for a multitude of tax reasons and fear of waste, as well as a scientific conundrum in proving that 9/11 toxins were the actual cause of certain illnesses. CNN reports that New York Senator Chuck Schumer said the passing of the bill was a “great day” for the nation, especially for first responders who suffer from a variety of physical ailments after breathing in the toxins that were present at Ground Zero and are therefore in need of medical attention due to their courageous and heroic actions to help others as the World Trade Center Twin Towers were collapsing. Do you think this bill being passed is a victory for the first responders?